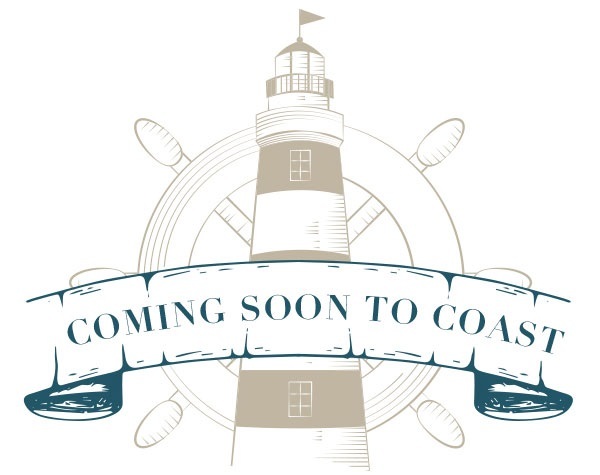 Ring in the New Year with COAST! 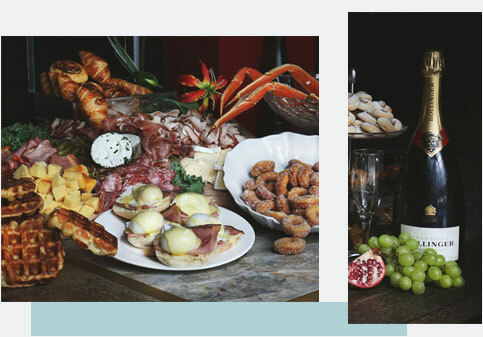 Ringing in the New Year somewhere else? 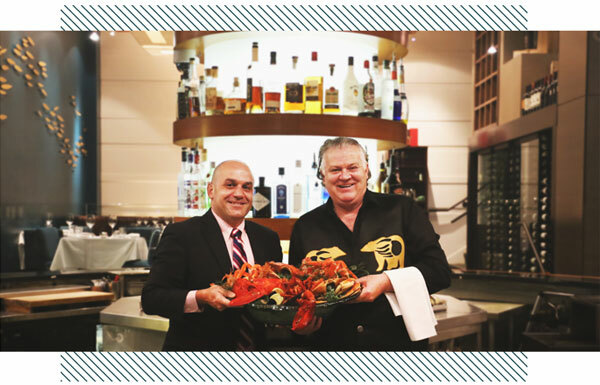 Join us for dinner first! 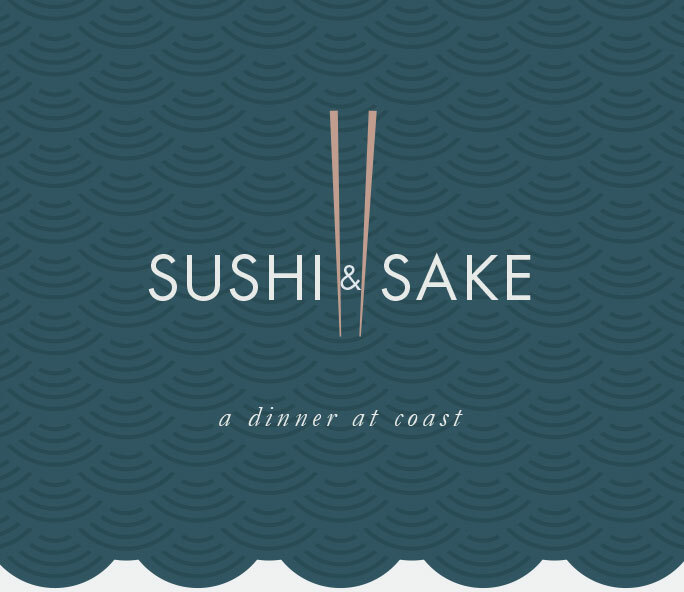 Reservations available from 3:00pm – 7:00pm New Year’s Eve. 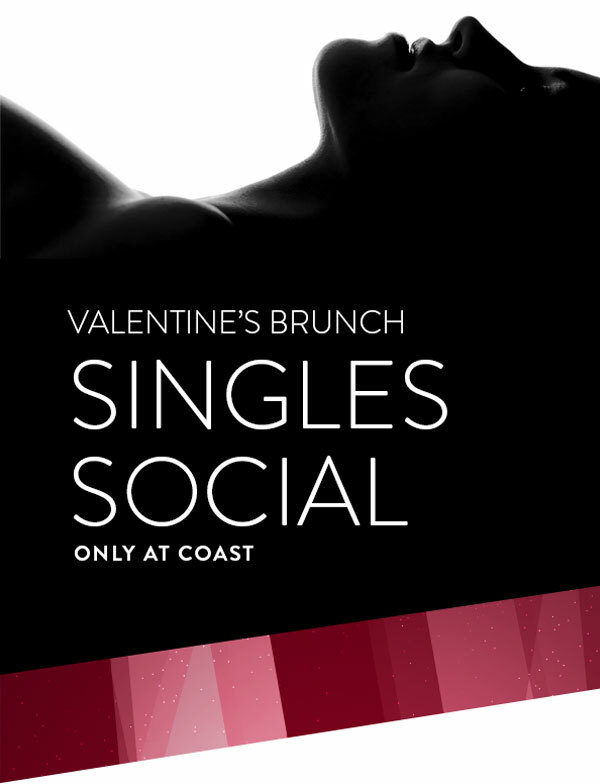 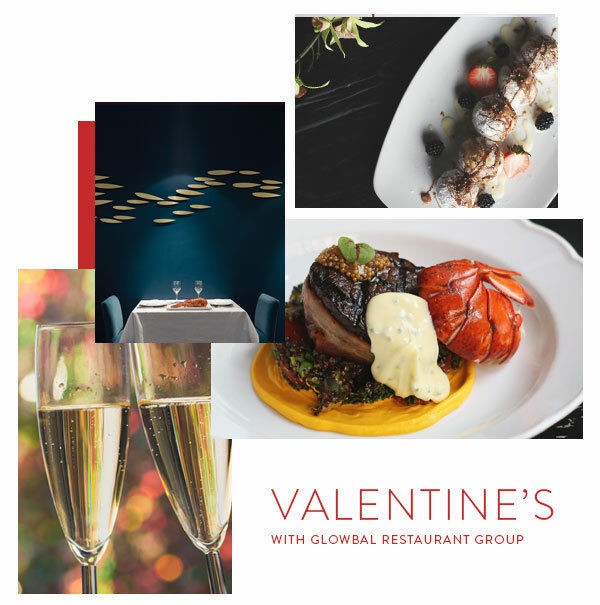 A Valentine’s Singles Brunch Social at Coast! 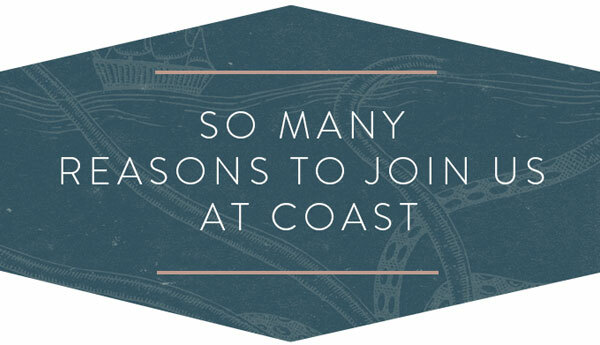 So Many Reasons to Join us at Coast! 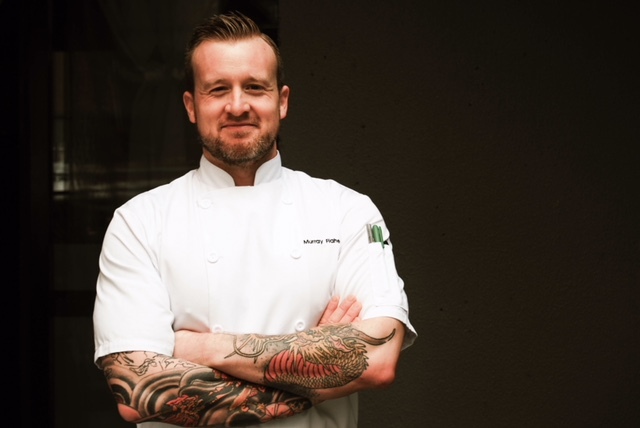 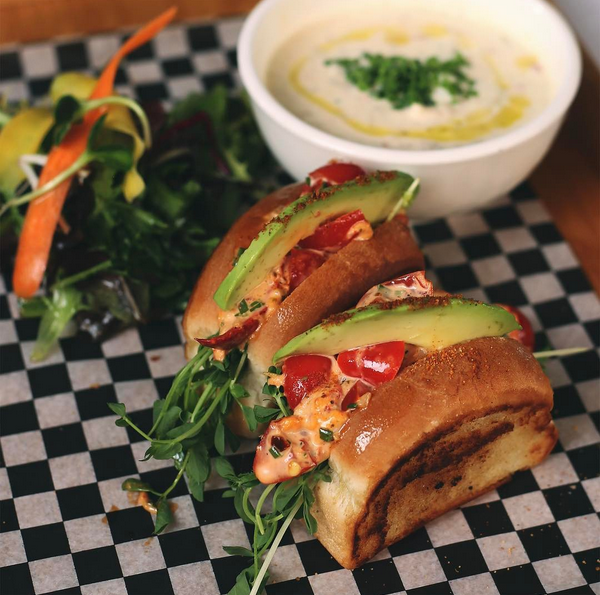 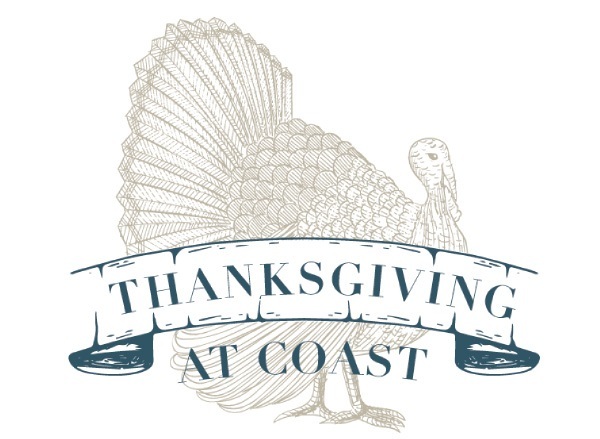 Enjoy 25% Off Lunch at Coast!